Colorado Hockey takes the podcast on the road to meet Dan Price and talk about the origins of the Colorado Avalanche logo. Dan and his team has created logos and branding for a number of major sports teams including The Avs, The Mammoth, Invesco fields, The Denver Cutthroats, The Coyotes, University of Denver, The Chicago Fire, the Mavericks and so many more…. 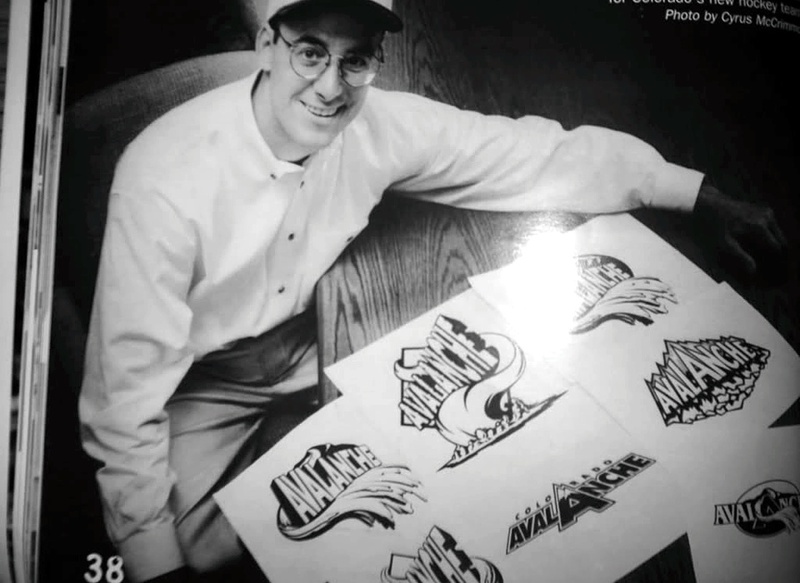 A treasure trove of information about the Avs logo and the logos… and those that didn’t make the cut. The full collection of Colorado Avalanche work/logo marks, primary and secondary logos.